This 5 bed, 4.5 bath property is located in the very desirable south end Sand section, just steps to the beach and a short walk to downtown Manhattan Beach! Enter on the main level where you will find the master suite equipped with a large walk-in closet, en suite bath with dual sinks, spa tub, and walk-in shower, as well as a private deck area. The upper level features a bright living area with sweeping panoramic views that is perfect for seamless indoor/outdoor entertaining. Enjoy cocktails by the fire inside or step out onto the large deck complete with fire pit, built-in grill, and plenty of seating. The gourmet kitchen boasts plenty of cabinet and counter space, a large walk-in pantry, and high-end appliances including a Sub-zero fridge and Thermador gas range top. This level also includes a formal dining room and bonus room with half bath that can be used as an extra bedroom, office or playroom. Three separate bedrooms and two baths can be found on the lower level along with laundry room with washer/dryer and direct access to a two-car garage. Built in storage cabinets allow for full use of the garage for parking. There is also an additional car port for parking outside - making three parking spaces available to you! A rarity in the Sand section. With expansive views from Malibu to Palos Verdes and close proximity to upscale dining establishments and shops, this is SoCal living at it's best! I was searching for a Property and found this listing (MLS® #SB19056240). 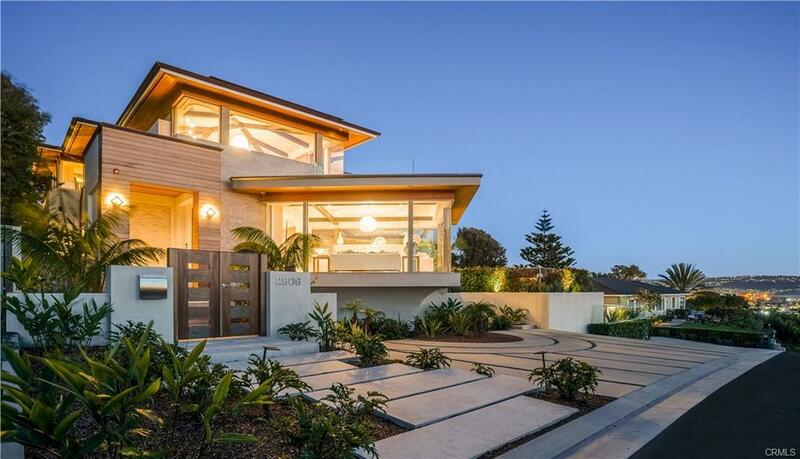 Please send me more information regarding 417 Bayview Drive, Manhattan Beach, CA, 90266. Thank you! 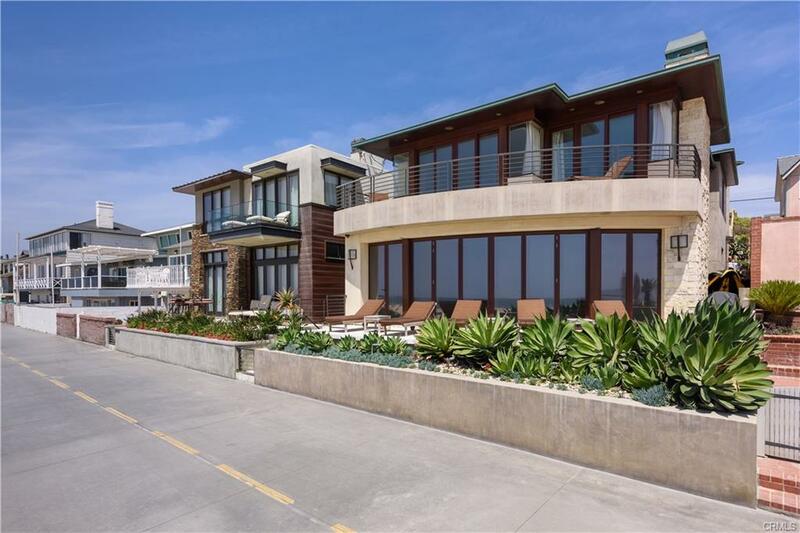 I'd like to request a showing of 417 Bayview Drive, Manhattan Beach, CA, 90266 (MLS® #SB19056240). Thank you!